We arrange songwriting camps. You can join! 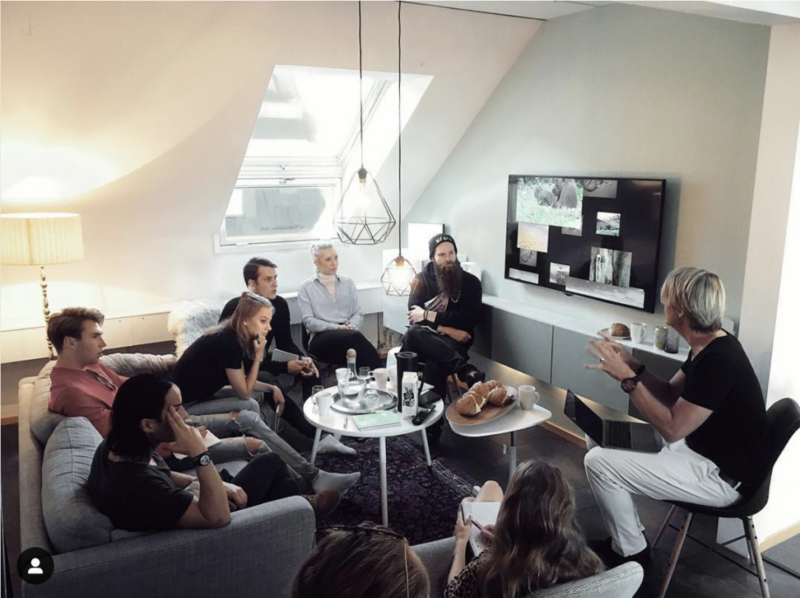 here is picture of Niklas Molinder, CEO of Auddly, talking about fair sharing and collaboration. We (Iphigenia Publishing) take copyright very seriously too, and so do most songwriters. We are all dependent on immaterial right being respected in society, and among colleges. We are very proud to have Auddly as a partner, and never miss the chance of promoting this beautiful tool that help us collaborate and share in a fair way. Sign up for a free account at auddly.com and give your next collaboration a good start. Now in a number of book shops! 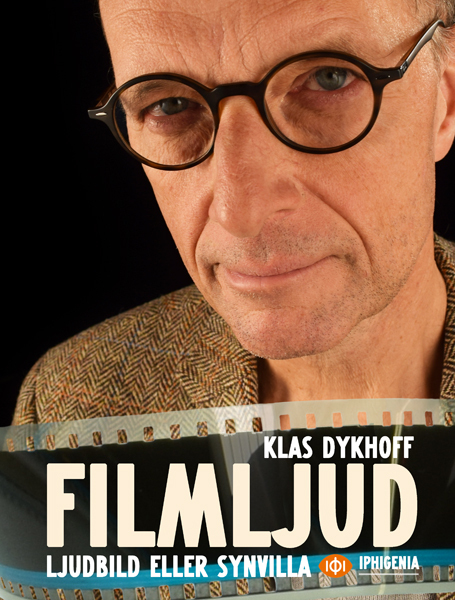 Klas Dykhoff’s book on film-sound is now available in Swedish e-book shops. 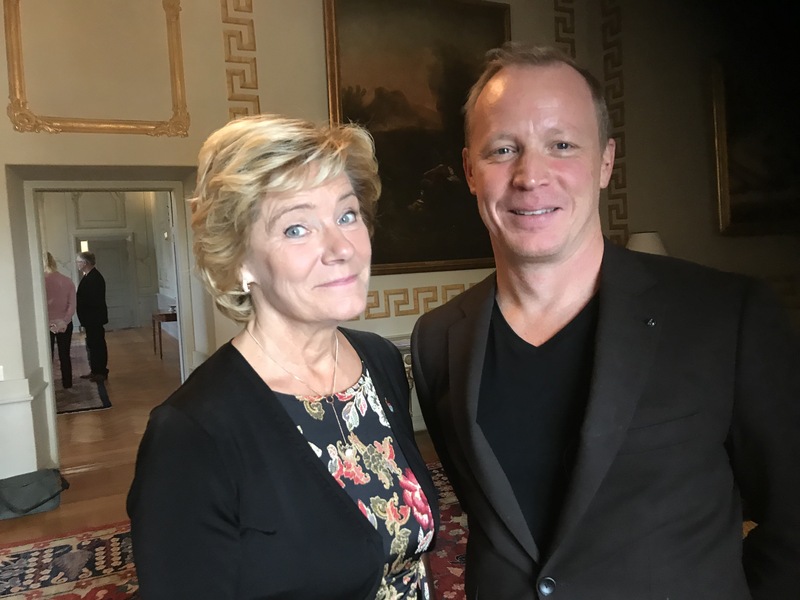 Klas Dykhoffs bok Filmljud, ljudbild eller synvilla finns nu i handeln. 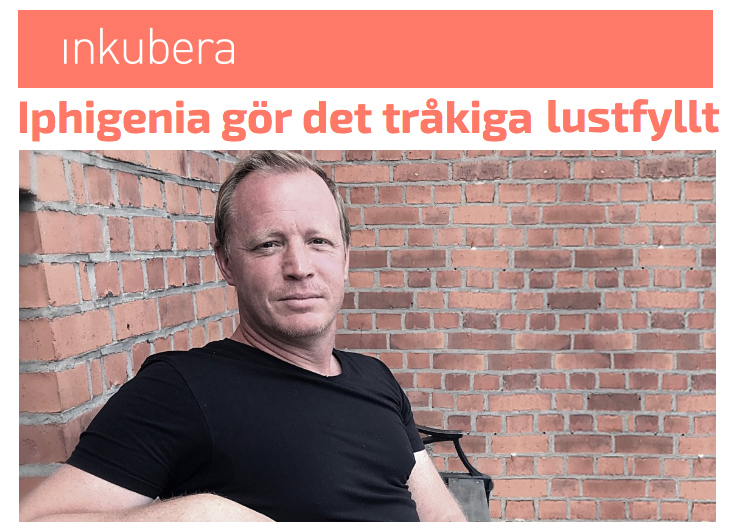 Här hittar du en lista över butikerna. 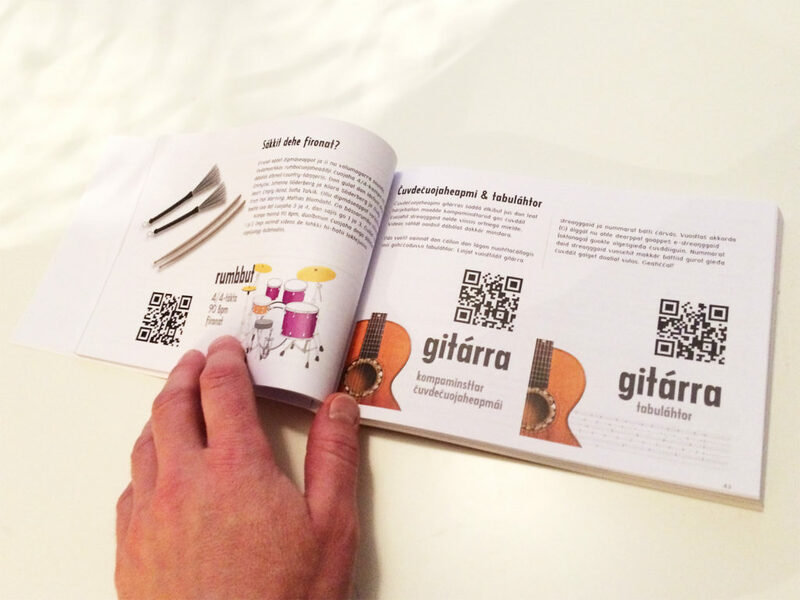 Finally, the Sami edition of our book on songwriting is in print! 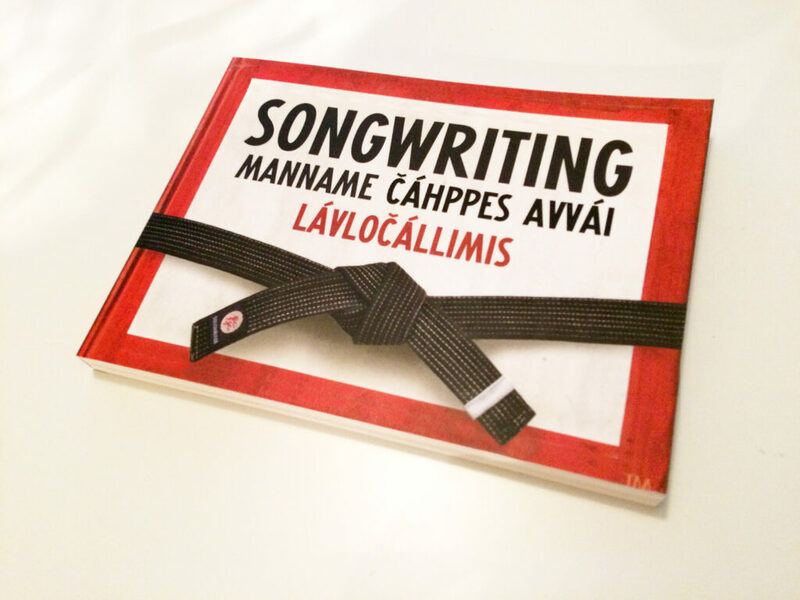 Learn a word in Northern Sami: lávločállimis = songwriting. 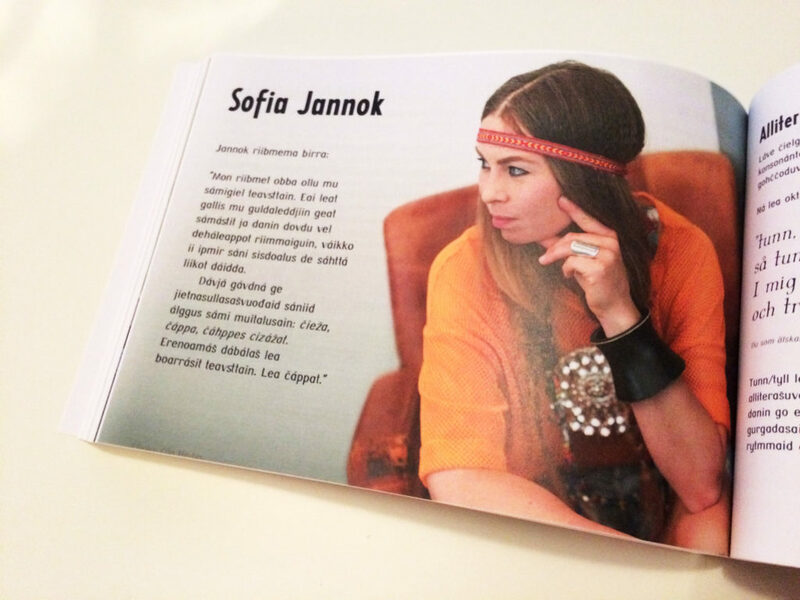 We’re proud to have a few interviews with prominent Sami songwriters along with other nationalities from around the world. We are very proud to announce that Iphigenia Publishing was nominated for the SKAPA innovation prize, instituted by Örebro Regional Council. It’s always good to meet other people. If you want to learn, reading a book or two is great, but if you get the chance to meet people that share your interests and passions the learning process gets a whole new dimension. This is why we aim to pair our literature with activities where readers can meet and interact with other readers and with the authors of the stuff they’ve been reading. These activities are an important part of our business concept. 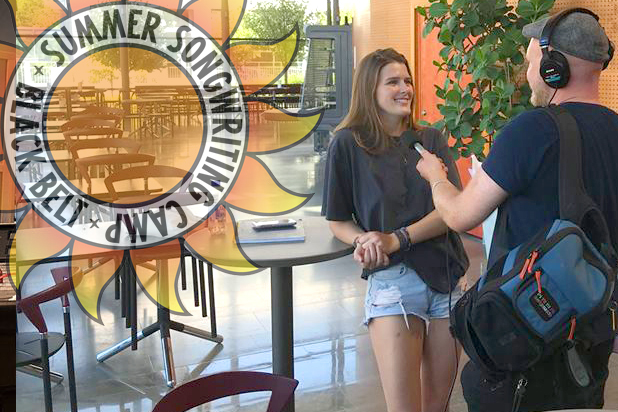 Swedish radio interviewing Keely Headrick, Mount Pleasant, South Carolina –participant at Black Belt Summer Songwriting Camp, Örebro College of Music. Concerning our existence, What's up? We’re a small but expanding Publisher. What can be better than be accepted to an incubation program? Advice from experienced professionals in the various fields of entrepreneurship is, of course, more than welcome! Our business model is found interesting, and we’re proud of that! 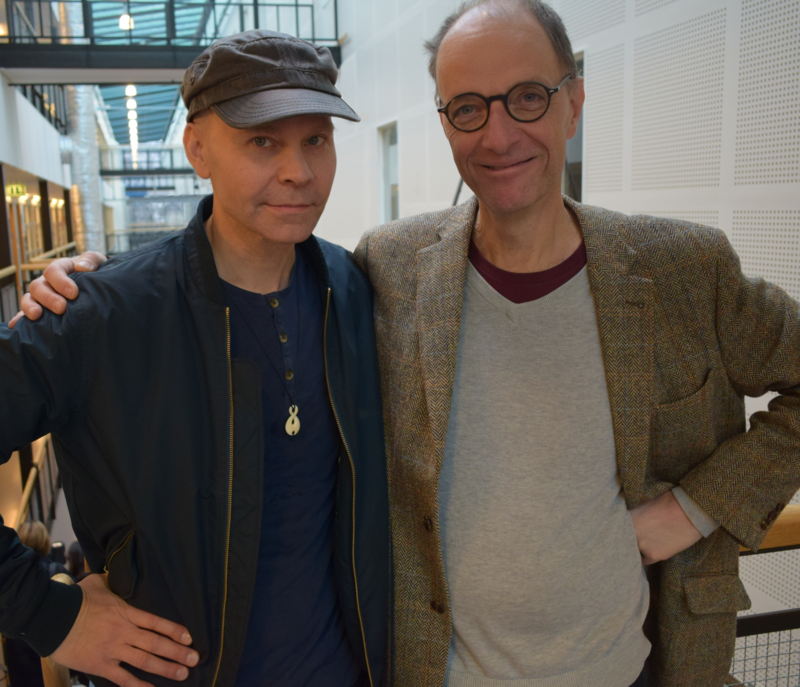 Immensely proud to be announcing the fourthcoming release of a book on film sound, by legendary Swedish sound designer Klas Dykhoff, professor of film sound at Stockholm Academy of Dramatic Arts. The Swedish title is ››Filmljud, Ljudbild eller Synvilla?‹‹. What will the English title be? Translation can be tricky! Any suggestions from our Swedish speaking friends? Concerning our existence, Songwriting, What's up? 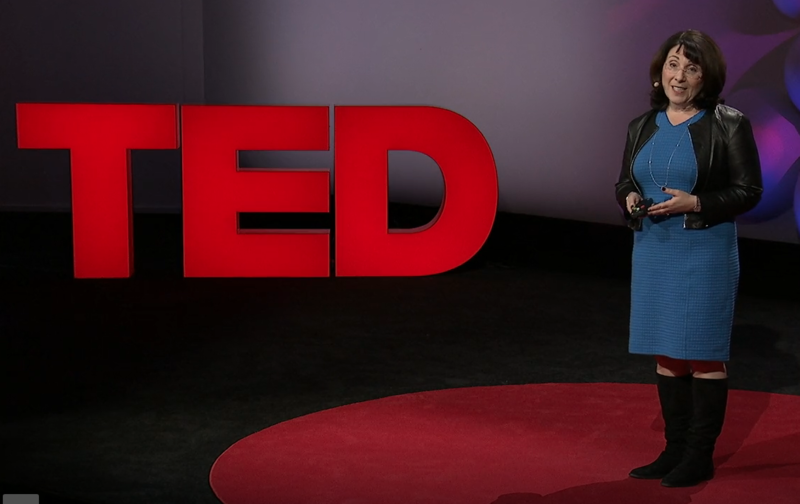 The works of this sharp mind, Distinguished Professor of Psychology at Northeastern University, PhD Lisa Feldman Barret, lays the foundation for our understanding of how music connects with emotion. We write about it in our books, and Lisa has been kind enough to review, and give us feedback. You Aren’t at the Mercy of Your Emotions. Dia de Luz, Festa de Sol! 7 – 10 September at CCBB Brasília: Dia de Luz, Festa de Sol!, Brazil is celebrating the 80th anniversary of one of its most acknowledged songwriter: Roberto Menescal, one of the front figures of the Bossa Nova style of music. 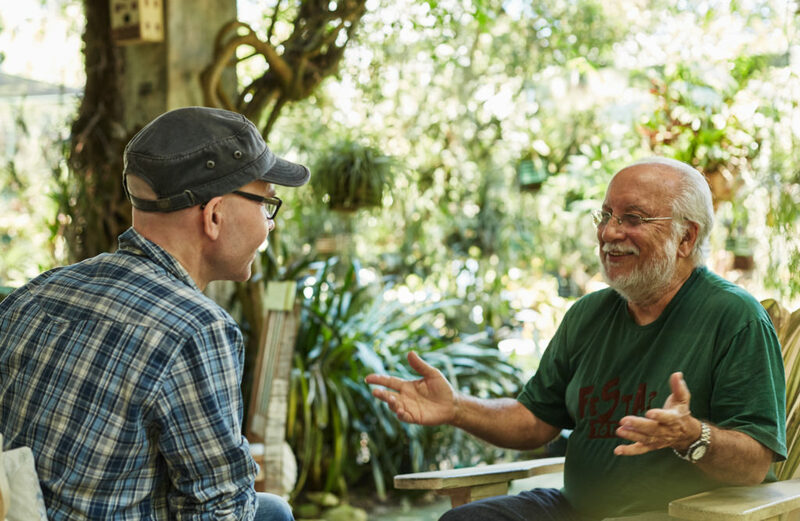 We talked with Mr Menescal about his life and his songwriting, interviews that will be featured in the next book in our series on songwriting.